The GSMA’s Embedded Mobile initiative was set up to accelerate the global adoption of wireless connectivity in a wide range of devices in key vertical markets such as healthcare, automotive and utilities. The Roaming, Fraud & Security workstream, lead by Telenor Connexion, will study ways in which to reduce or eliminate constraints regarding roaming, fraud and security by reviewing and updating mobile operator business processes, helping to facilitate the growth of connected devices globally and minimising potential risks for stakeholders and the wider embedded mobile ecosystem. Liljeström has worked with machine-to-machine/telematics since 1995, mostly within the automotive sector. 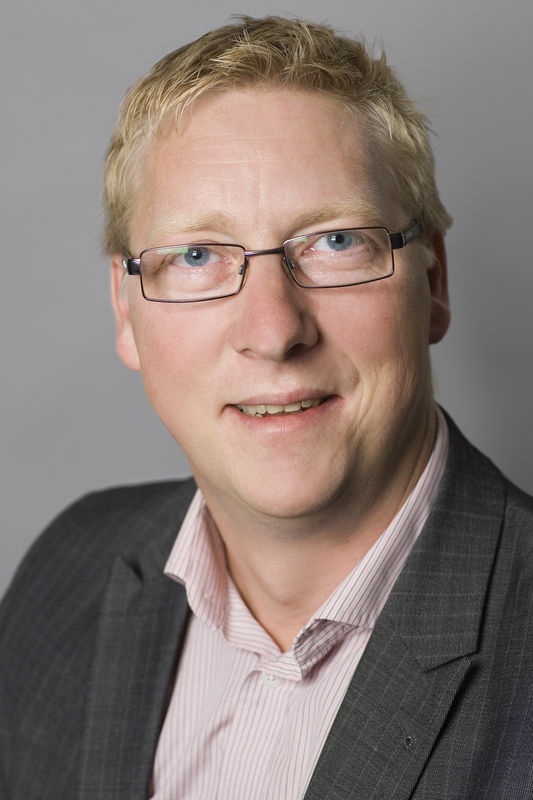 After joining Telenor Sweden in 2001, he was profoundly involved in developing the telematics business. When the company Telenor Connexion was formed in late 2008, he took on the position as Head of Sales Strategy, and has been one of the key players in establishing the portfolio of embedded connectivity solutions for business and life critical applications. – The work of the roaming, fraud and security workstream is essential to the future of embedded connectivity. We have a central part to play in order to develop support for embedded mobile in order to facilitate the adoption and use of wireless connectivity in a wide range of devices deployed globally, said Fredric Liljeström, Head of Sales Strategy, Telenor Connexion. – We are delighted to appoint Telenor Connexion and Fredric as the lead of our Roaming, Fraud & Security workstream as part of our Embedded Mobile initiative, said Ana Tavares Lattibeaudiere, Head of Embedded Mobile at the GSMA. – Fredric’s experience at Telenor in deploying connected devices globally will be of great value as we look at how to securely extend and replicate the success of roaming to a range of different devices, Lattibeaudiere continued.